In every Menakao chocolates, there are women and men! 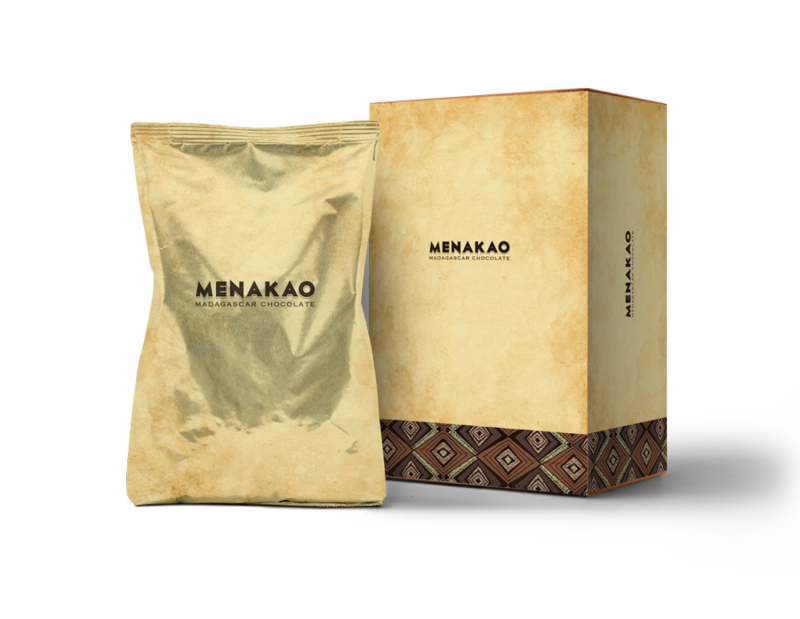 For export, the Menakao range includes 10 varieties of tablets (in 75 gr, 25 gr and in a box of assortment of 6 x 25 gr also) and couverture chocolate (pistoles). For the local market, the TSARA range includes 7 varieties of tablets (in 75 gr) and cooking chocolate (in 200 gr).  For export, there are 6 types of couverture chocolate.  For the local market, we supply a majority of pastries and hotels with couverture chocolate with 4 cocoa contents (2.5 kg sachets).